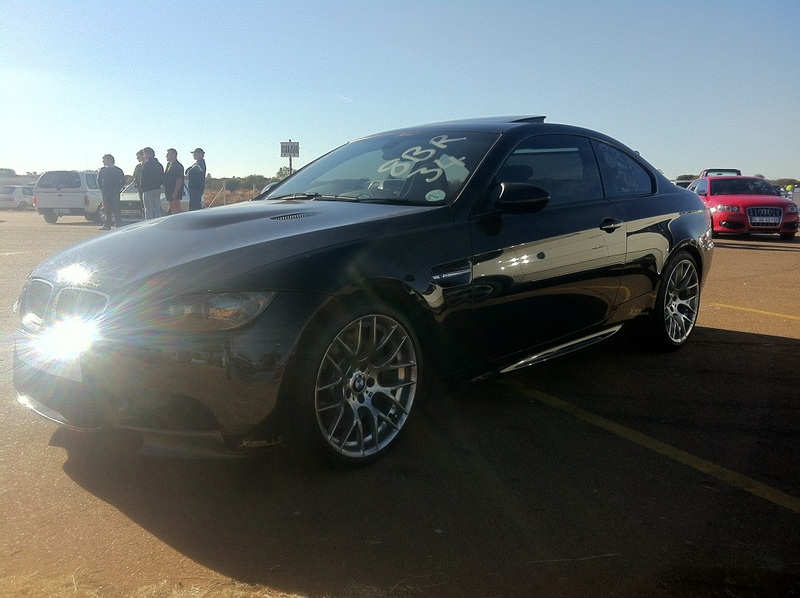 Xcede Performance » Fastest V8 M3 in SA! 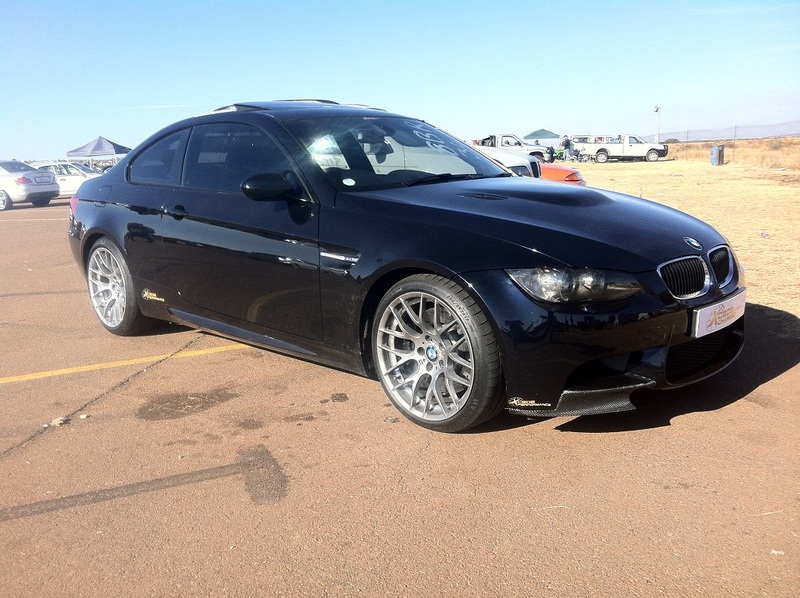 The record for the fastest V8 M3 in SA belongs to Xcede Performance! It’s also the 3rd quickest V8 M3 in the world according to Drag Times. And all of this at altitude, this car has not run at sea-level yet. 11.2 1/4 mile & 270km/h on the 1km standing start makes this beast the current trend setter! 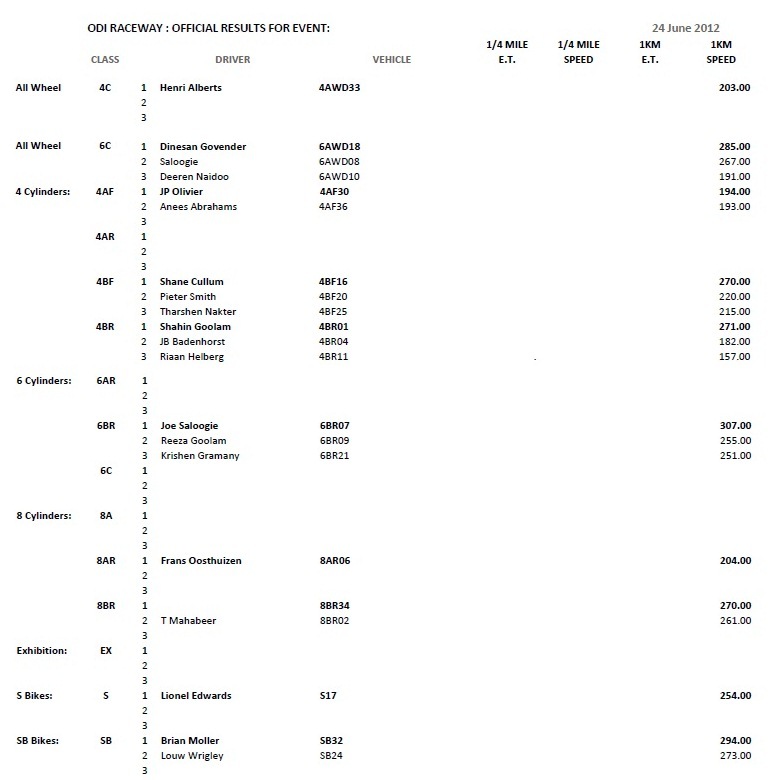 And the official results of 8BR34 doing 270km/h!